You might be tired of the posts on The Open and my progress (or lack there of), but it will be over soon. The last workout was announced Thursday and I will complete it on Monday, bright and early. I saw a meme today comparing 5:30 p.m. gym-goers to 5:30 a.m. gym-goers and it couldn’t have been more true. I love getting it over with, but man, it is just so early. I get a little antsy with these Open workouts. You know what is coming. There is the pressure of doing well, so you can maintain your position on the leader board and so your team in the gym gets a good score. This past week had muscle-ups. I had/have a goal of getting a muscle-up. I practiced like crazy before I had Anderson. Once I got pregnant with Anderson and could no longer safely attempt a muscle-up, I stopped trying. You know, big pregnant belly hitting the bar would not have been good idea. Since then I have been in a constant cycle of pregnant, postpartum trying to get my strength back, pregnant again, still trying to get my strength back… So needless to say, I have yet to accomplish this goal. Last year during The Open was the last time that I attempted a (ring) muscle-up. I had just had Scarlett, but I was back at the gym, so I gave it a shot. Obviously, we all know I didn’t get one or you would know it. There would be pictures and a video, 100%. That was a year ago. I have gone a whole year without pushing myself to work on something that is a goal of mine. That really hit me this week. I just let that goal fall to the side. Trying to get my squat back, cleans back, overhead squat back (all the squats)…get my everything back to where it was. Those “extra” goals just lost their spot on my radar. 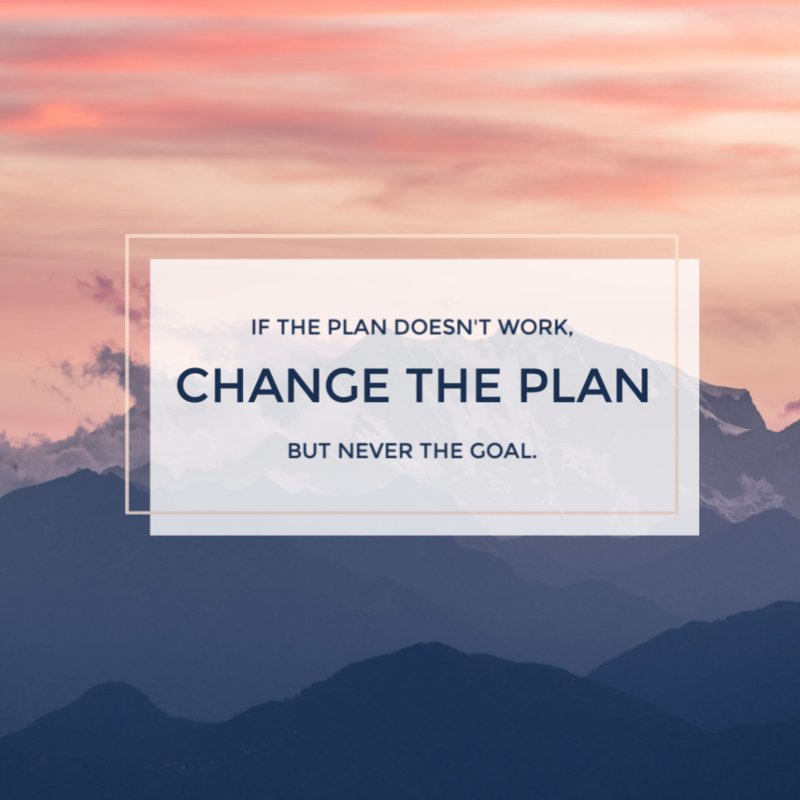 Trying to figure out life with two kids, a blog, work, social life or lack there of… All the responsibilities add up and can stand in the way of your personal goals. To you these goals are important. You know they are, but they aren’t your priority. Life won’t stop if you don’t get a muscle-up. Life will be a lot harder if you don’t figure out how to juggle two kids in the morning that wake up while you are trying to get ready for work. Toddlers don’t understand/don’t give two hoots in hell that you still need to get dressed and pack your lunch. They care about numero uno, both of them, at the same time. H A R D. T I M E S.
Spicy Tomato Parmesan Stuffed Spaghetti SquashThe sauce for this meal was super basic and it made me a little nervous. All the cheese was a game changer too. Cheese really cuts into our macros, but spreading it out over 6 servings really helped. The sauce was delicious with fire roasted tomatoes and all the spices! I will likely be using the sauce again for an easy pasta night. 20 Minute Caribbean Shrimp Tacos I can’t adequately express to you how much I loved this recipe. It was so easy, so much flavor, and great on the macros! When I made the salsa, it was a bit liquid(y) from the tomatillos. Do yourself a favor and make the salsa, don’t go buy any. I did not want to waste any of the juices, so I decided to top my meat and salsa over rice and ditched the tortilla. I used chicken instead of shrimp and it turned out great. It was a sheet pan/bowl combination, and those are my favorites. Best choice I made this week. Josh topped his bowl off with hot sauce, but I left mine plain. I didn’t want to cover up any of the freshness of the salsa. I immediately wanted to make this again to have this week. It is just that good. Now go make it! Josh specifically requested this dish. Pasta + mushrooms = his jam. He L O V E S mushrooms, me not so much, but in this dish they are great. It is just a texture thing for me. They don’t really have a taste on their own, but with the right seasonings and in just the right dish, I can scarf them down. This dish has quite a bit of carbohydrates, it is pasta after all. The macros, per serving, were 349 calories, 11.6 grams of protein, 39.2 grams of carbohydrates, and 5.1 grams of fat. The last time I made this, it was 10 servings. You can make your servings larger or smaller depending on your macro needs. This is without any meat. I am going to bake some chicken breasts and add them to the dish. *Changes I make to meet my macros. I can’t help but think of our trip to Grand Cayman last summer, when I see the word Caribbean. I love to sight see, but I think my favorite thing about traveling is eating the local food. Grand Cayman and The Ritz Carlton did not disappoint, the breakfast in particular was the highlight of my day. No joke. Best breakfast buffet I have ever seen in my life! I wish I would have taken a picture, a buffet doesn’t sound fancy and delicious, but this one was. I am going to substitute chicken for pork. I like to cook my chicken breast in the crock pot when I know it will be shredded up and used in a taco or bowl. I am going to add a little bit of liquid so the chicken does not dry out. For the rice I am going to omit quite a few things. I could do just plain rice, but I want the rice to have some of the flavor as well. I know if I did the rice as intended it would blow through my macros in a minute. I have yet to make this recipe with the salmon. I made it with chicken the first time, because I had three chicken breasts left over from a pack and used those instead of buying more meat. I still used the herb crust with the chicken and it was delicious. I added rice to the meal, just to give it a bit more calories so I would stay full longer. I love these low calorie meals, but I find myself hunting for a snack two hours later, so in comes some good old rice to save the day! This meal was so simple and tasty. I love a sheet pan dinner when I am meal prepping. This dish is even perfect for counting macros. I can count everything on it’s own and I don’t have to make a recipe and weigh out servings. I love being able to make a recipe, because it is easy to go back in and change numbers when I make that same dish again. If you haven’t started using an app to track your food, you really should. It makes things so much easier. Before it gets too hot and while I need some easy quick meals, I am going to camake chili. The recipe calls for turkey, but I always use ground venison or 80/20. Keep in mind when you look at my changes that I am making enough for my kids to take to school during the week and for Josh and I to have for supper and lunch. Typically this makes around 7 servings for us. Each serving is 391 calories, 35.6 grams of protein, 25.2 grams of carbohydrates, and 16.5 grams of fat. We like to use a particular seasoning on our steaks, but use whatever you like! The weather is supposed to be pretty decent most of the week, so I am going to “let” Josh grill those one afternoon, while the kids ride around and play outside. I love when we can grill during the week and it doesn’t complicate things. I am not stuck inside cooking, we are all outside hanging out and playing while Josh cooks the meat. The salad will already be made, so it will be an easy afternoon.